Thirty men live in terror while a hate twisted genius celebrates his murders in verse — and promises more to come. 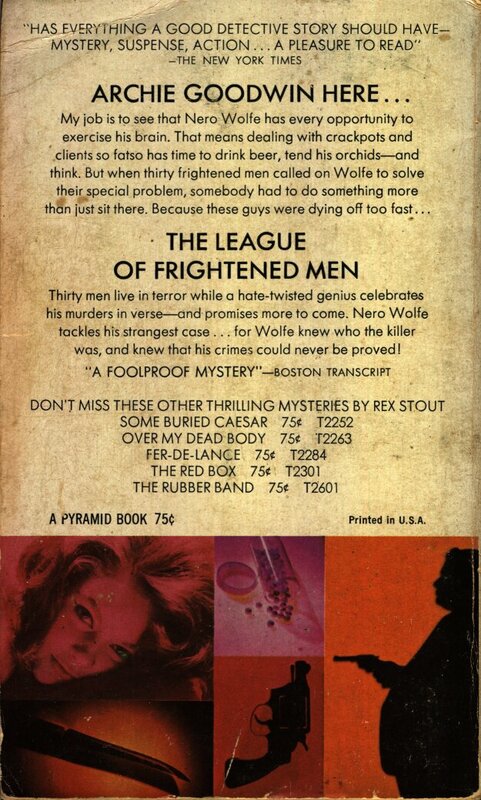 Nero Wolfe tackles his strangest case… for Wolfe knew who the killer was, and knew that his crimes could never be proved! 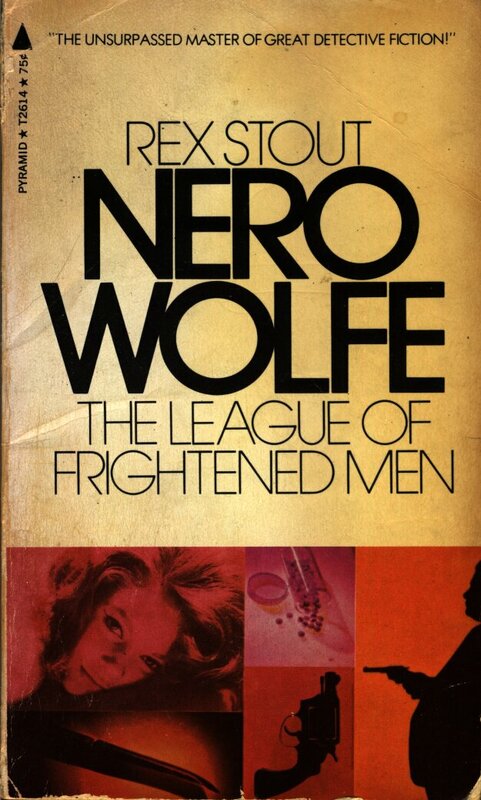 Yet thirty people – bankers, doctors, taxi drivers, lawyers, professors, salesmen – had gathered in Nero Wolfe’s house to offer him a fantastic fee. 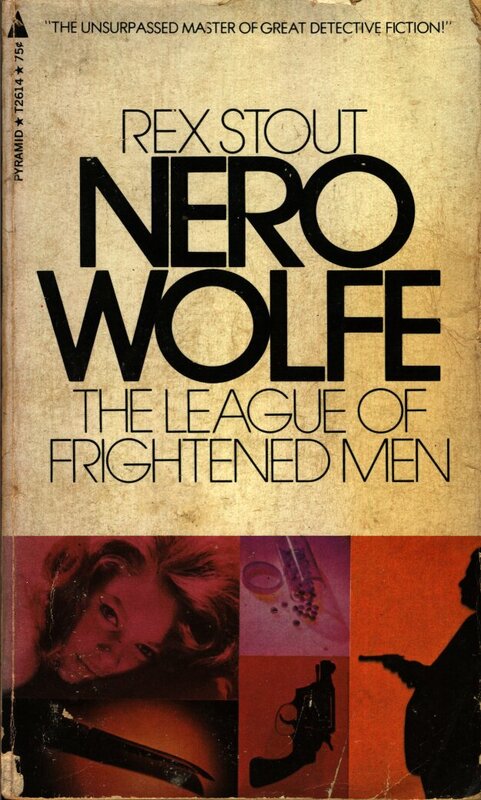 Yet two men had died, another disappeared, and thirty more lived in terror of a man they had thought was their friend. 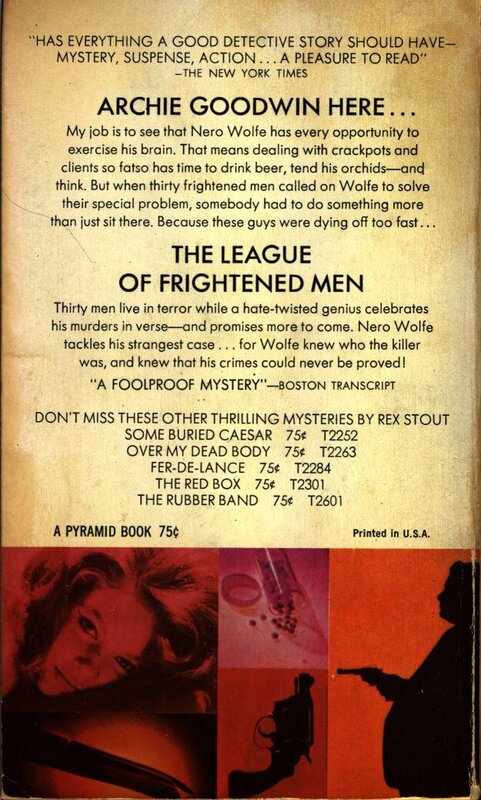 Yet the man who bragged of killing and wrote verses promising death to all his enemies walked free – and Nero Wolfe could not stop him! of the league had received a set of verses boasting of the judge’s murder. These verses could have been written by only one man: Paul Chapin.